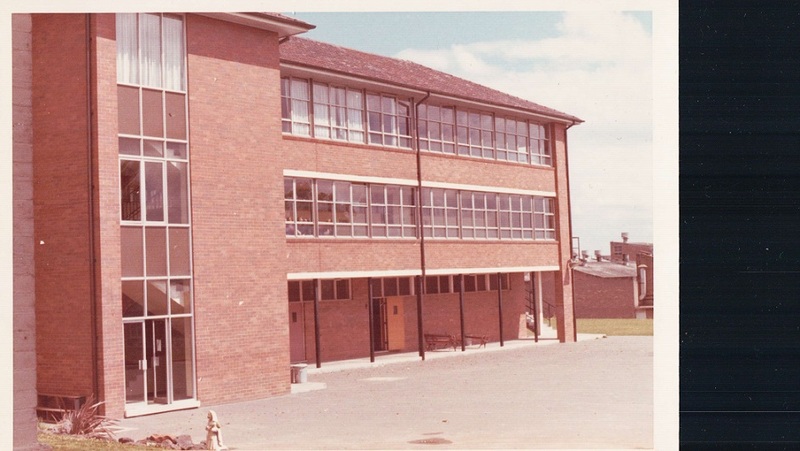 Rosebank spends this period as a 4th form school, but it is a period which lays groundwork for the eventual incorporation of the school as an independent body in 1986. 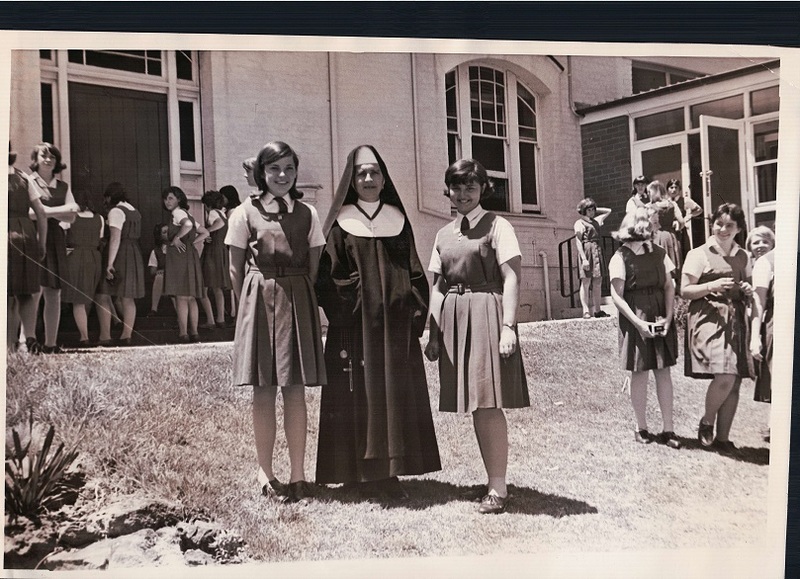 It is during this period that the chapel undergoes renovations, bringing it to its current state. 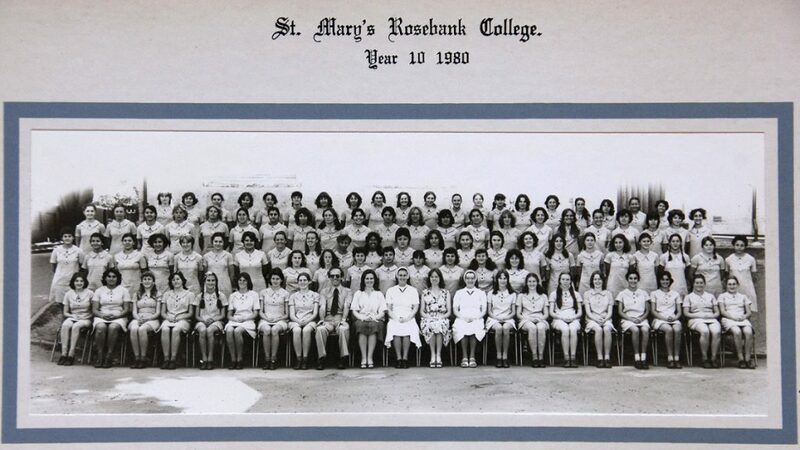 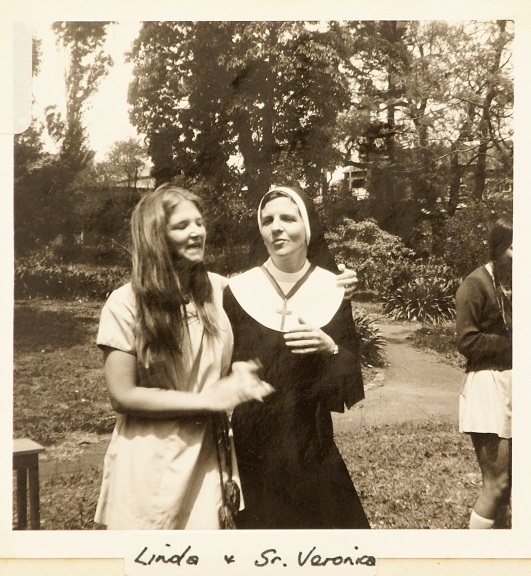 The boarding school side of Rosebank officially closes in 1971, leaving the College as the day school only. 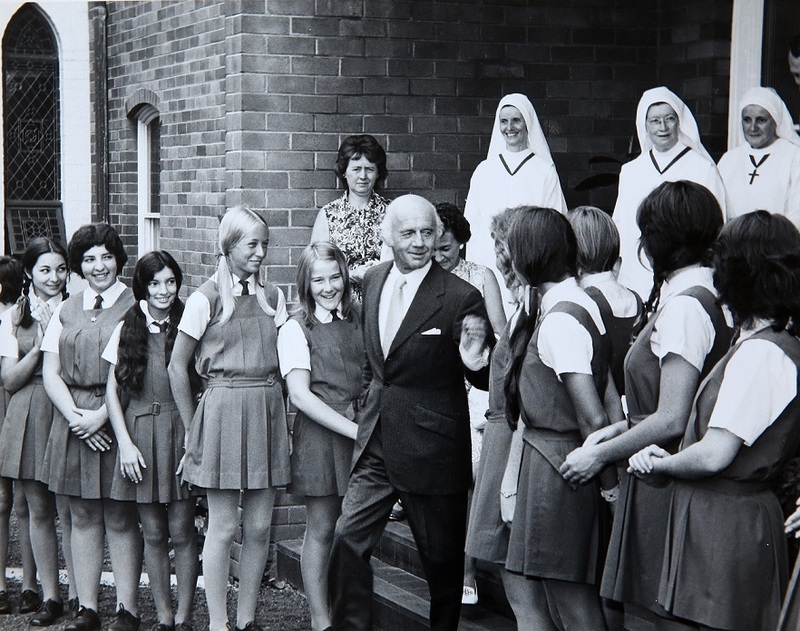 The era closes as the last religious Principal of the school leaves in 1980.